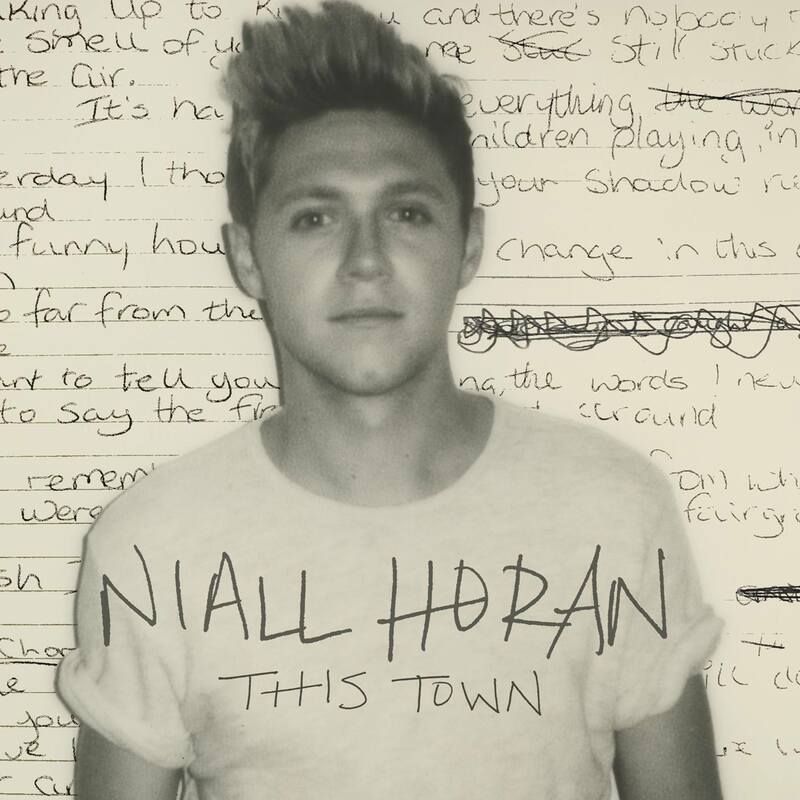 Niall Horan is the second One Direction member to step into the solo spotlight, overnight revealing his debut solo single ‘This Town’. The track, produced by Greg Kurstin and co-penned by Niall with Jamie Scott, Mike Needle and Daniel Bryer, was serviced to Australian media by his label EMI in the early hours of the morning, but other information on it is still forthcoming. ‘This Town’ is available to purchase digitally today. Check out this stripped back one-take version of the track below.